Will Eaves is the author of two poetry collections and five novels, including Murmur, the first of his novels to be published in the United States. His work has appeared in the Guardian, New Yorker, and Yale Review, and has been shortlisted for the Costa First Novel Award and Encore Award. 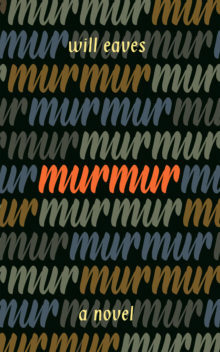 Murmur, winner of Republic of Consciousness Prize, has also been shortlisted for the Goldsmiths Prize, Wellcome Book Prize, and James Tait Black Prize, and longlisted for the Rathbones Folio Prize. Its first chapter was shortlisted for the BBC National Short Story Award. 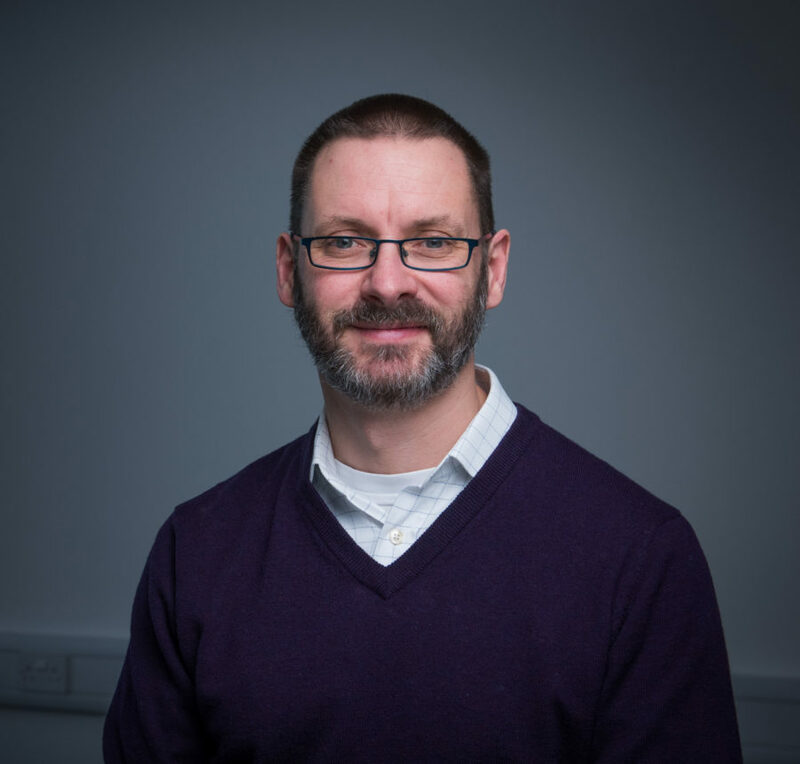 Previously the arts editor of the Times Literary Supplement, Eaves now teaches writing at the University of Warwick and lives in London.